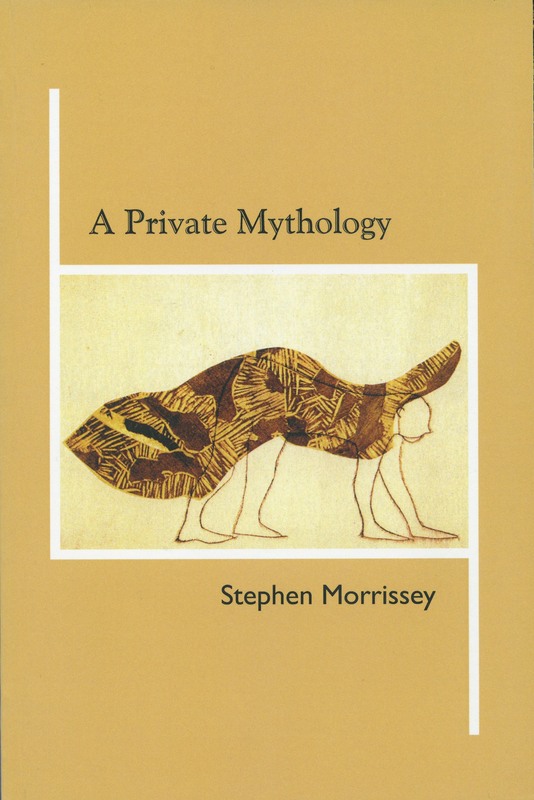 The poetry of Stephen Morrissey belongs to the vibrant tradition of Canadian poetry that has evolved through the generations of English-speaking poets in Quebec. Morrissey's concern isn't merely to chronicle but rather to explore and define his own personal experience so that it becomes transmuted into archetype, meaning, spiritual vision, and soul. Mapping the Soul: Selected Poems 1978-1998 draws on six previously published books, plus new, unpublished material. Stephen Morrissey is a poet who writes of community and continuity. He explores the spiritual dimension of familial relationships. Morrissey's evocative language draws the reader into a vivid personal world which is both private and universal. Morrissey tells us things we want to know about life, his life and ours. He does not get in the way of the reader thoroughly enjoying his poetry. At a time when many of his contemporaries are immersing themselves in global events and diluting their art with politics, Morrissey's inward-looking voice is immediately engaging and intensely personal. Mapping the Soul is a significant volume by a major Canadian poet. 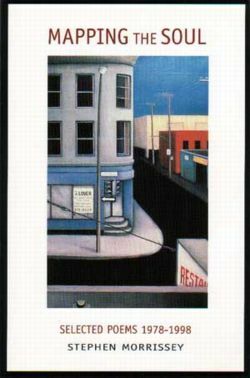 It is also a book that any reader of contemporary poetry will find rewarding and satisfying.